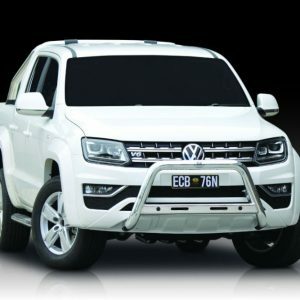 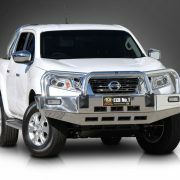 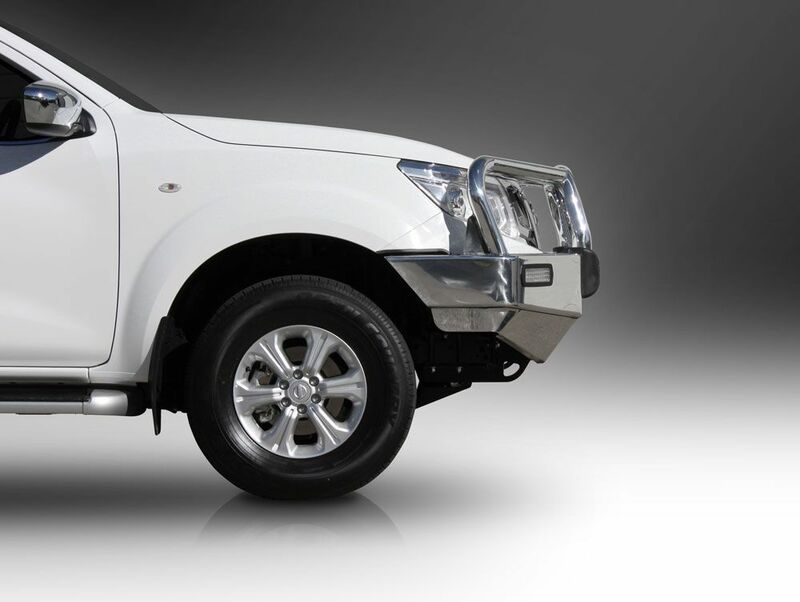 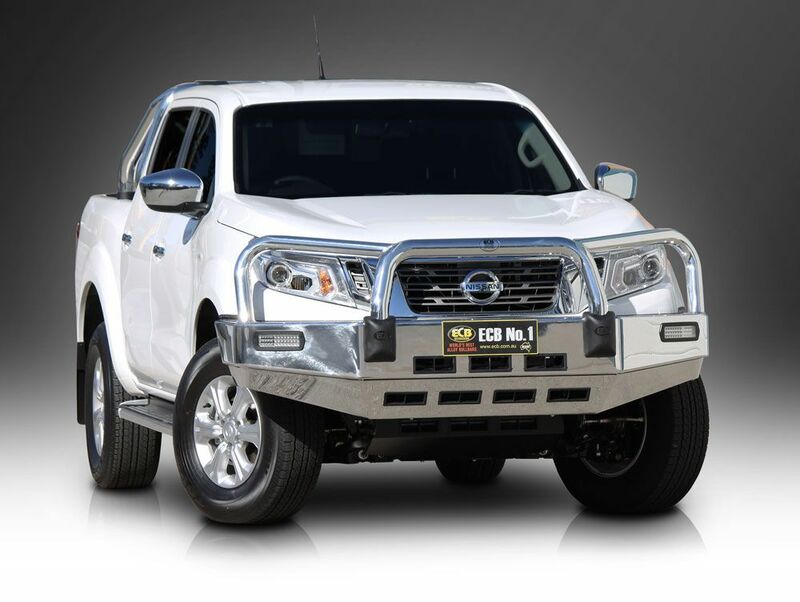 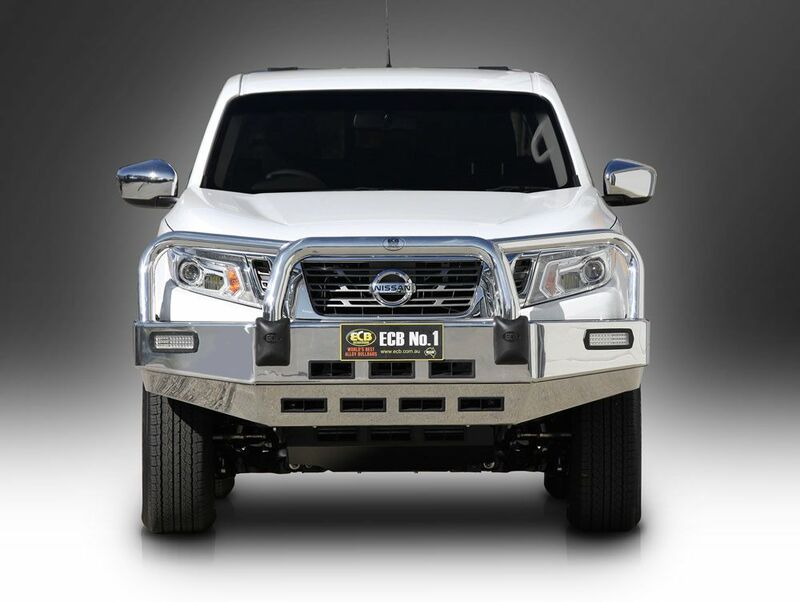 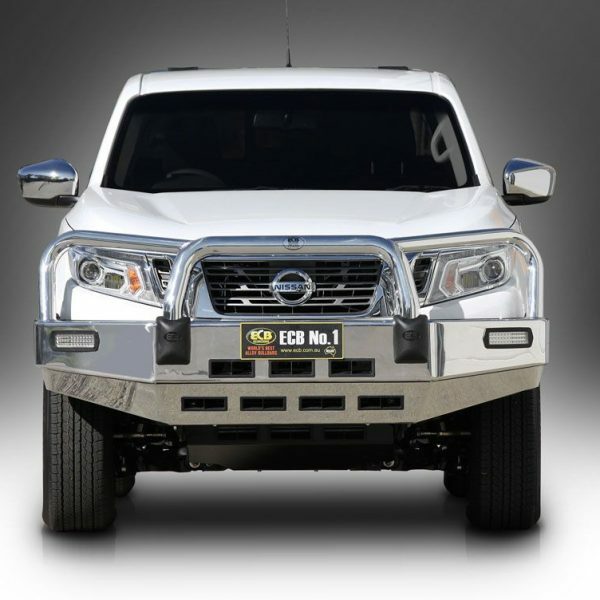 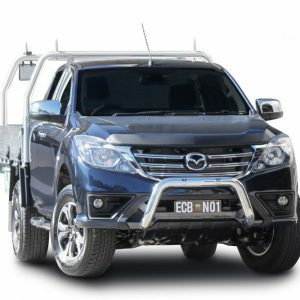 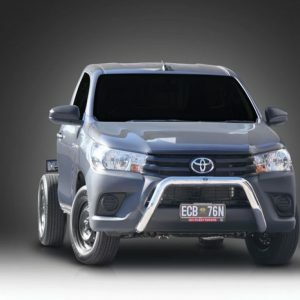 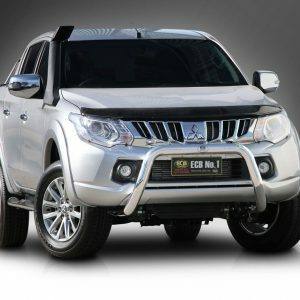 This bullbar offers frontal protection for your grille, bumper and headlights without the need to remove the original bumper from your vehicle. This has been manfactured using high tensile alloys providing extra strength and comes with a tubular design making it a ratical addition to your vehicle. 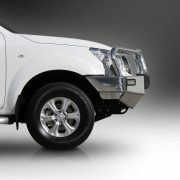 Provisions for spotlight mounting along with a choice of finishes are standard inclusions.